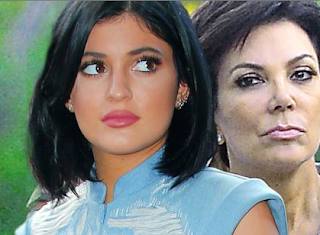 Kylie Jenner demands momager Kris Jenner relinquish control of her bank account. Keeping up with the Kardashians reality star Kylie Jenner has been 18 for just a few days, but RadarOnline.com has learned she’s already let her mother Kris Jenner know she is fully ready to take control of her fortune — and her career! “She hasn’t even been eighteen for a full day yet and is already acting like a terror by trying to call all the shots,” a family insider tells Radar exclusively. Jenner, who has an estimated net worth of just over $5 million, already owns a Calabasas, Calif., mansion, several high-priced cars and a wardrobe that is worth more than some people’s homes. But, according to the source, that is not enough. 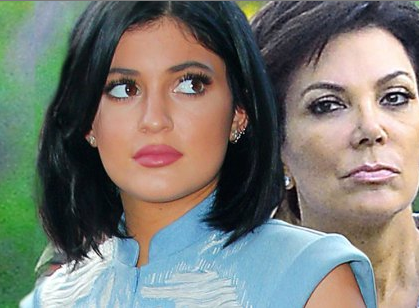 Although it’s not as simple as Kris making one money transfer, and changes are underway, “Kylie is demanding that Kris give her access to her entire fortune immediately,” as well as a full rundown of where all her money is, says the source.